Are you a store owner or manager that is struggling with the sun damaging merchandise in your display windows? Did you know that you can protect your merchandise in these windows nearly invisibly? 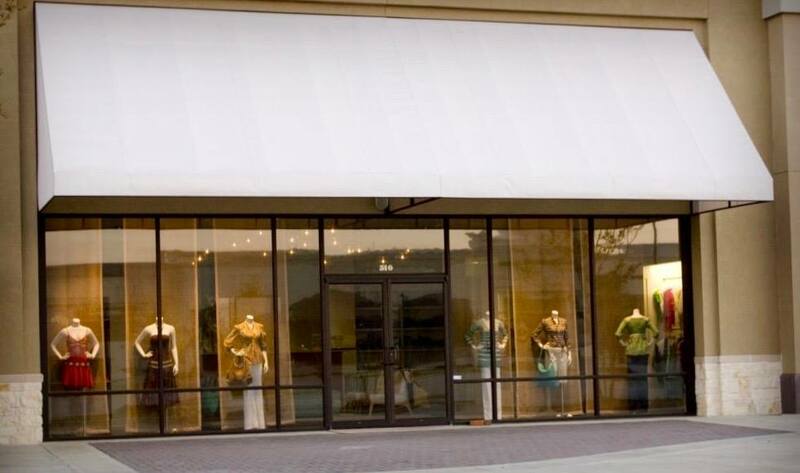 Geoshield offers boutique storefront window films that are great for retail locations. These window films will block heat, glare and harmful UV rays, which are the leading causes of fading. The best part is that they can do this without the darkness or reflectivity associated with many window films. This enables a store to clearly display goods in front windows while needing to rotate displays less frequently and reduce fade damage to expensive merchandise. The main picture above and these two below give you a good idea of what our storefront window films look like installed on the glass of a retail store with merchandise in the window. For more information about Geoshield’s commercial window films, click HERE. If you have questions or would like to know more about this film and the other different films we offer, call us at 1-800-234-6133. We would be happy to answer any questions and provide you the contact information for a local Geoshield installer in your area. You can visit our dealer locator by clicking HERE to find a Geoshield Window Film Authorized Installer in your area.